What Water Treatment Solution Do You Need? Aries Chemical, Inc. is a leader in pulp and paper chemicals, water treatment systems, industrial cleaners, sanitizers and more. What’s New: Aries Chemical updates on what is happening within our company and in the water treatment systems and technology industry. 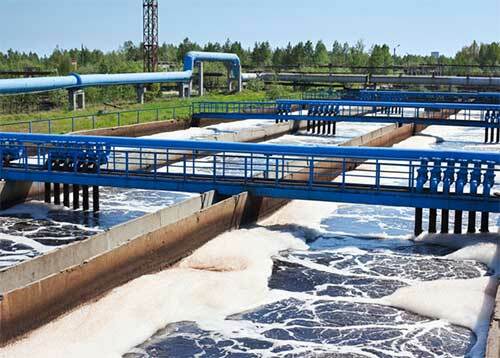 Wastewater Treatment – Everything from pulp and paper to food processing and municipal wastewater. 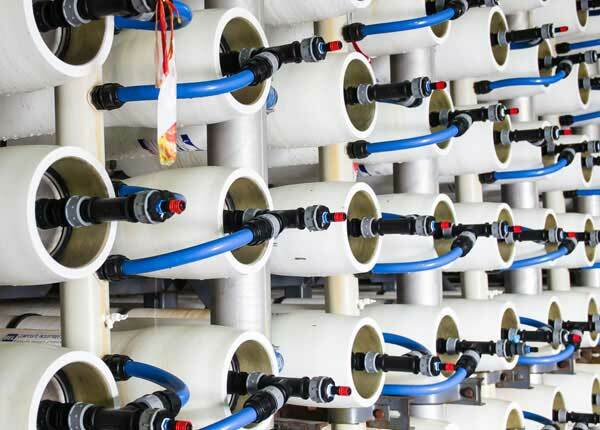 Potable Water Treatment – A host of products and applications, like flocculants and corrosion inhibitors, designed to improve municipal drinking water systems. Boiler Treatment – Control deposits and corrosion in boilers, condensers, tanks and pipes, as well as descalers, and feed equipment and test kits. Cooling Water Treatment – Deposit and corrosion inhibitors, microbiocides, dispersants and descalers are among the products provided by Aries Chemical. Membrane – Membrane treatment chemicals from Aries Chemical are a result of Aries Chemical technology base. Products formulated for pure water, water recycle and wastewater treatment systems. Pulp & Paper – Chemicals and equipment designed to meet the specific needs of the pulp and paper manufacturing industry and their paper making machines. This includes making recommendations for the correct flocculants, defoamers, paper machine cleaning solutions, release aids, saveall, repulping aids, wet strength or dry strength resins, felt and wire cleaners and retention aids. We’ll complete a thorough paper machine deposit analysis if needed, and make recommendations on equipment such as vacuum pumps. Cleaners – Industrial cleaners developed by Aries Chemical includes a unique review of your industry needs designed to proved the best, lowest cost cleaning process for our particular industry application. Our solutions include general purpose cleaners and floor cleaners, as well as cleaners for metal finishing pretreatment, descaling heating and cooling systems, degreasing in the food and beverage industry and for use with Reverse Osmosis, Nano Filtration and Ultra Filtration membranes. Water Treatment Equipment: From single component to a complete system for your needs, Aries Chemical provides the engineering and design components required to create a process design to meet your application needs from start to finish. 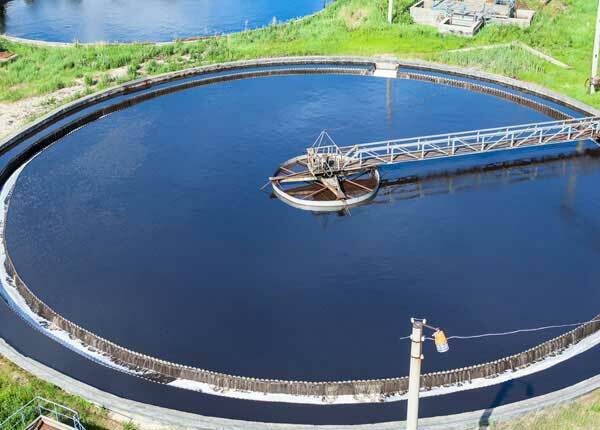 Water & Wastewater Treatment – We have a history of providing quality equipment that is the correct solution for a company’s water treatment situation. This includes DAF systems, inclined plate clarifiers (IPC), ion exchange filtration systems and ultra filtration solutions for the food and beverage industry. Reuse, Recycle & Zero Discharge – Industry experience combined with the latest technology make Aries Chemical, Inc. the leader in system analysis and design for water recycling and reuse. Pure Water – A host of pure water treatment equipment, products and applications. Pilot Equipment – Aries can design and combine this equipment to provide a pilot for an entire treatment process. Aries Service Group – On-site service for installation, system start-up, maintenance and operation of water treatment systems. 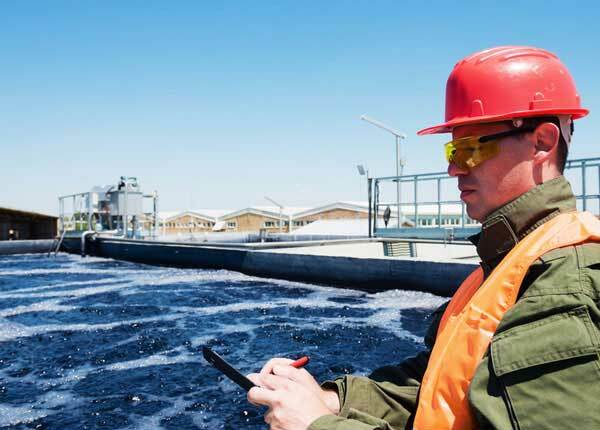 Water Treatment Technical Services – Aries Chemical, Inc. provides full scale evaluations and complete services for water and wastewater treatment. Capabilities – Aries capabilities include on-site service, chemical storage, trucking and trailer mounted water treatment systems. Check out pictures of some of our water treatment solutions. Markets Served – As an innovative wastewater treatment company find out the markets we serve. We’re not just a leader in the food and beverage, stone cutting and paper making industries. Learn more. Careers – Come see what job openings are currently available. News – Read about Aries Chemical and the latest industry news. Case Histories – Review our actual case histories of actual industrial applications for reverse osmosis, cooling water treatment, and other water treatment systems and equipment. Contact – Contact us for more information on products and services.